Note: The team at Orkney Distilling kindly sent me a bottle of Aurora gin to try, but as always I’ll let you know what I think. 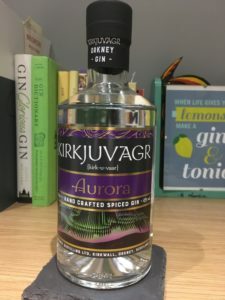 Back in May 2017, I tried Kirkjuvagr gin (pronounced kirk-u-vaar) and since then, the Orkney Distilling team have grown their range with a navy strength gin and two seasonal editions. 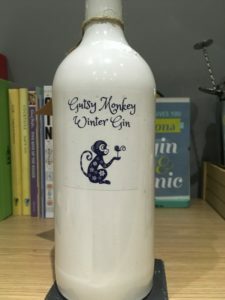 Today we are trying their winter Aurora gin. Named after the Aurora Borialis, a phenomenon that appears in the sky over Orkney as winter draws in, this gin is inspired by cosying up by the fire – cinnamon, nutmeg and cloves bring a warmth alongside pink and black peppercorns. 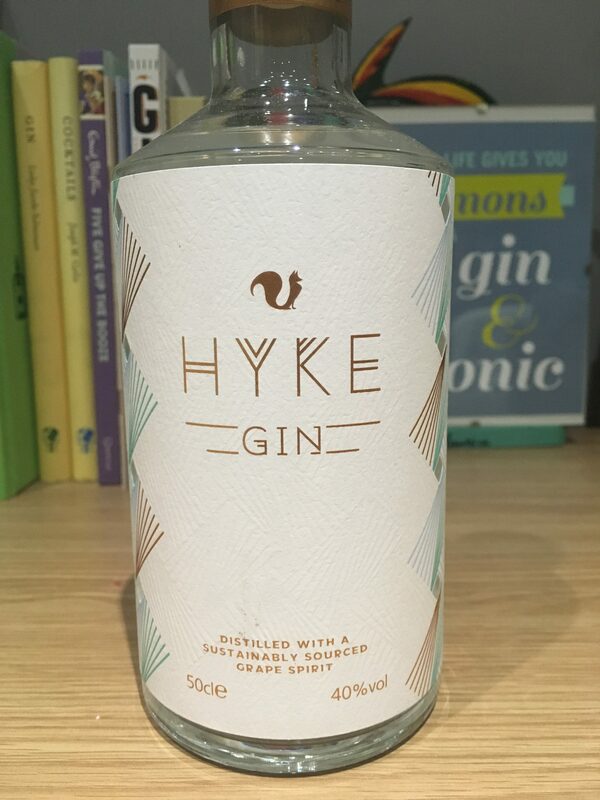 They recommend pairing this with ginger ale to amp up the spice. 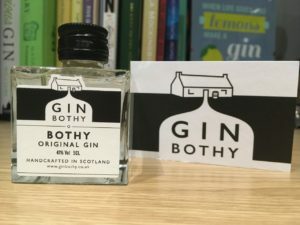 So, how does it taste? 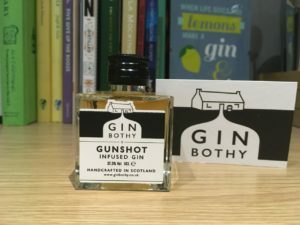 Note: I contacted the Beinn an Tuirc distillery team and they kindly sent me some to try. As always, I’ll let you know what I really think. 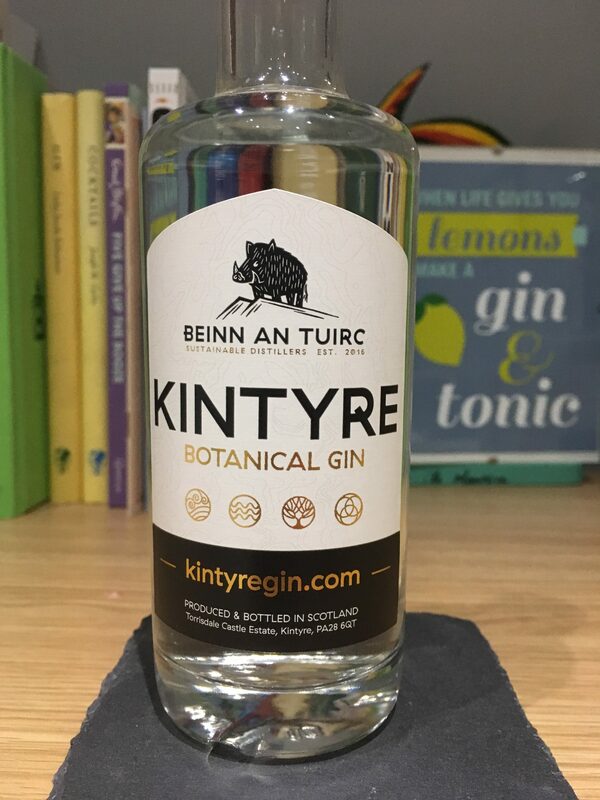 I think I speak for all of us when I say “what the hell does Beinn an Tuirc mean?” Well it’s the highest point in Kintyre that the Beinn an Tuirc distillery team sources their water from; it translates from gaelic as “the hill of the wild boar”. 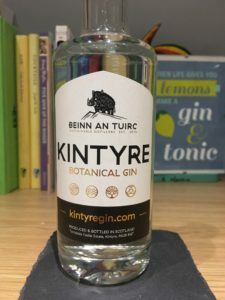 Kintyre gin features a (presumably) wild boar on top of a hill on their bottle and uses 12 botanicals – all of which are sustainably sourced. They combine macerating botanicals with vapor infusion and mix common botanicals orris root, lemon peel, liquorice, juniper and cubeb amongst others, with more unique ingredients Icelandic moss (which, confusingly, grows in Scotland and isn’t actually moss) and sheep sorrel (not made of sheep, adds a hint of floral notes). 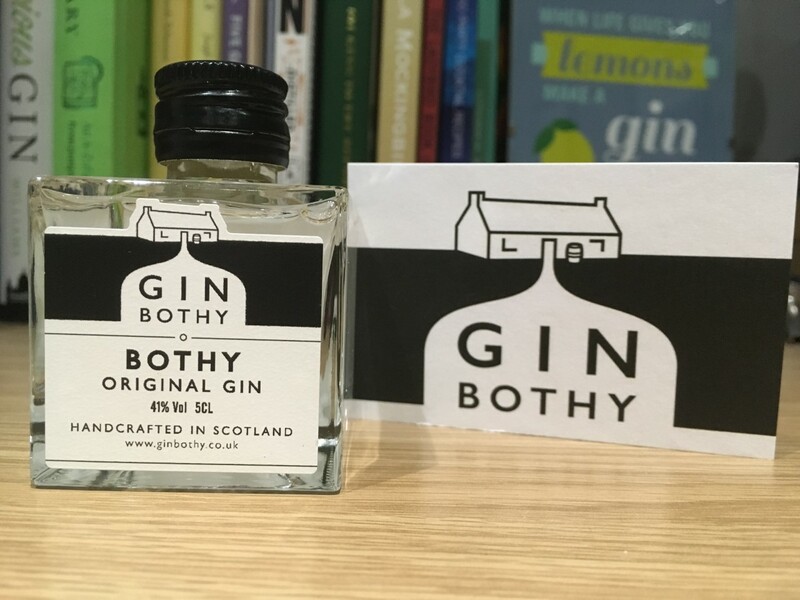 They power their 230 litre still with their own hydro-electric scheme and each batch is named, rather than numbers, using the Gaelic alphabet. They recommend serving this with Mediterranean Fever Tree and garnished with basil, or light tonic with mint. 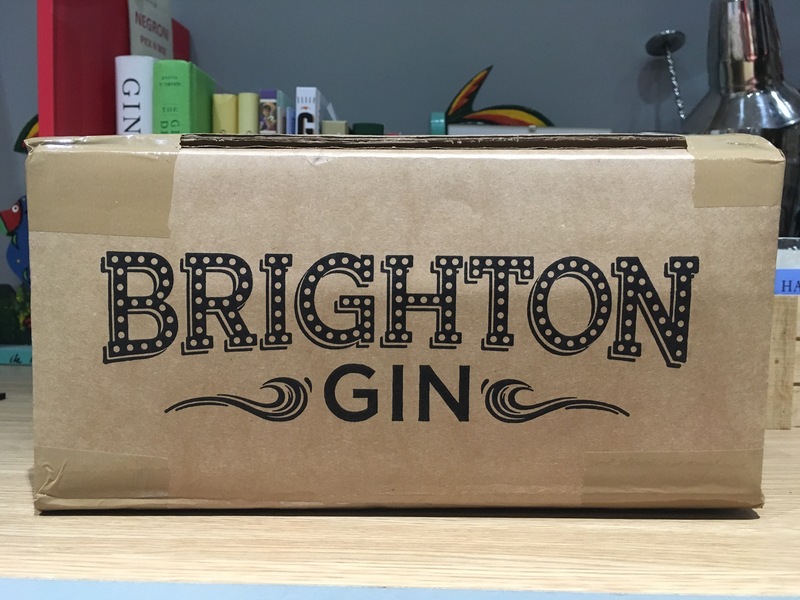 It’s my favourite time of the month again – it’s a Craft Gin Club delivery! This month we received a special edition of One Gin which features the sage we know and love from their original gin, but with the addition of russet apples, along with a host of goodies including Lixir tonics, Gusto ginger and chipotle, cucumber Dash water, lemon and juniper Divine chocolate, and a bag of Chika’s chilli and lime nuts. 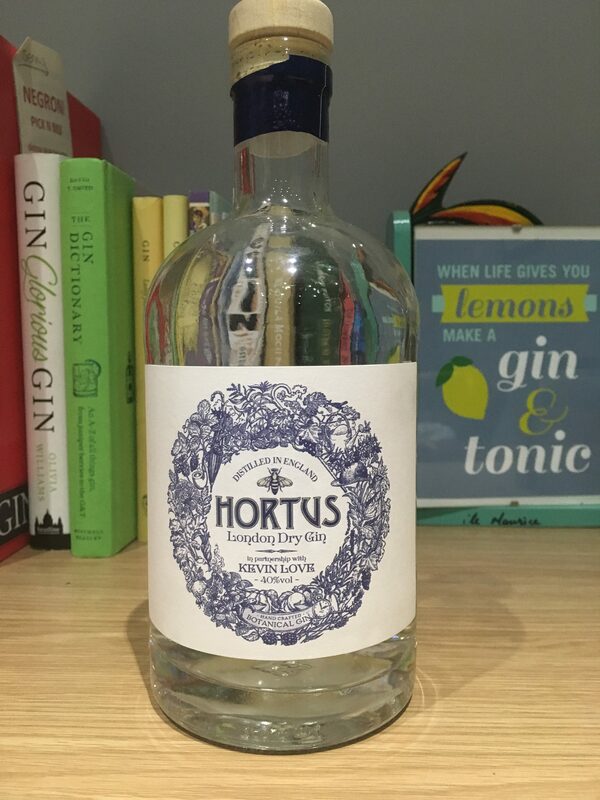 If we were playing Only Connect and these were the clues, the connecting factor would be “ethical and organic brands” (ok, Victoria Coren Mitchell would phrase it better). 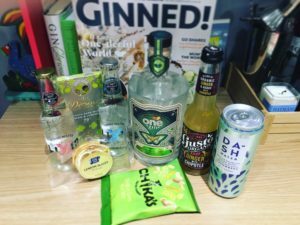 One gin works with charity partner The One Foundation who pledged to raise £20 million for clean water projects by 2020 – to date they have already raised a staggering £19.3 million. 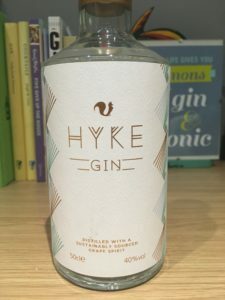 A bottle of One gin gives 10% of its profits to the charity which currently works in Kenya, Malawi, Ghana and Rwanda and features botanicals such as juniper (obviously), cassia bark, nutmeg, lemon peel, and sweet and bitter orange peels alongside the fresh sage and russet apples that give this gin its name. 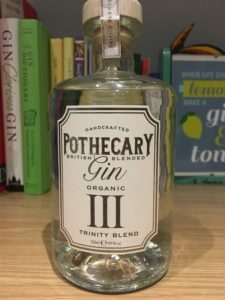 Bottled at 43%, it has a kick to it and they say it tastes fresh and crisp.